A look at the top performance for the week of Nov. 12-17. 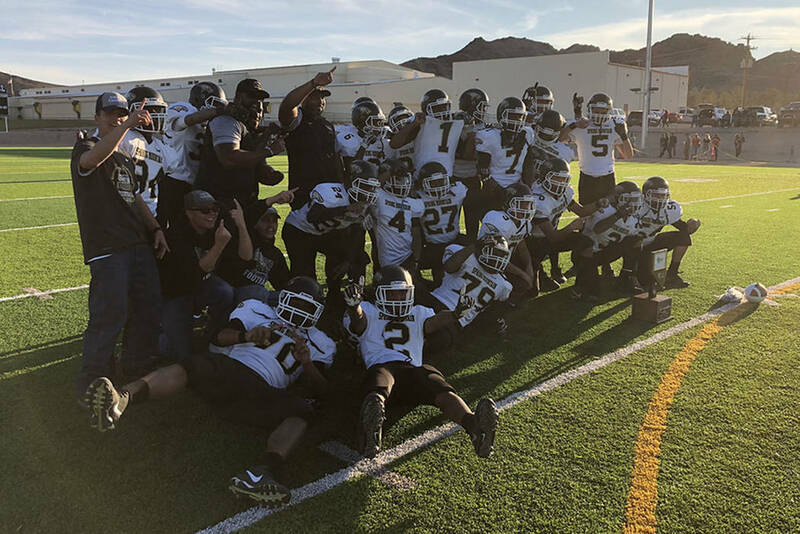 The senior quarterback passed for 330 yards and five touchdowns and rushed for 208 yards and two TDs in a 60-38 win over Tonopah for the Class 1A state championship. It was the second state title in three years for Spring Mountain.